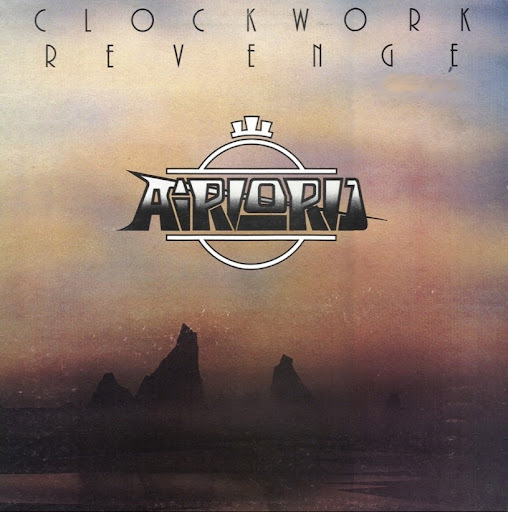 Airlord was formed in Wellington in 1976, played the pubs and flew to Australia the following year, recorded an excellent albeit ignored album, "Clockwork Revenge", and disbanded in 1978. The group failed to secure a large New Zealand audience, largely because they performed original material. Airlord had to escape to Australia to earn a decent living, and although they were never a top draw card across the Tasman, their lifespan was a lot longer than had they stayed in New Zealand. In 1979 after Airlord had disbanded, Steve MacKenzie and Alan Blackburn formed Machine with Tony Jax on drums and Steve Kulak on bass. They released one single in 1981 called "They Destroy Me". Before Airlord, Steve MacKenzie had teamed up with Reece Kirk to form a duo called Friends. They released two singles, one in 1974 and the other in 1975. Reece had also released a single by himself in 1972.